Short-legged with longhair dog breeds are among the cutest and cool-looking dogs in the world. But unlike the shorthaired breeds of dog, longhaired dogs require more time in maintaining and managing their long hair or coats. They need extensive grooming to avoid tangling and other related problems. Here are some of the prettiest dog breeds with short-legged and moderately long hair. The Scottish Terrier or Scottie for short is a small dog breed with short legs that originated in Scotland, UK. It is an ideal choice for a watchdog. Famous people who owned a Scottish Terrier is US President Franklin D. Roosevelt and President George W. Bush. It is also known as the Aberdeen Terrier. The cute-looking Havanese is a low and short legged dog bred from Cuba and is regarded as the country’s national dog. This dog is characterized by ears that drop and fold and a tail carried over its back. It comes in different colors and is perfect as a family pet. It is also known sometimes as Havana Silk Dog. The hairy Australian Terrier is a small sized dog breed with short legs that originated in Australia. It could weigh up to 6.5 kg. 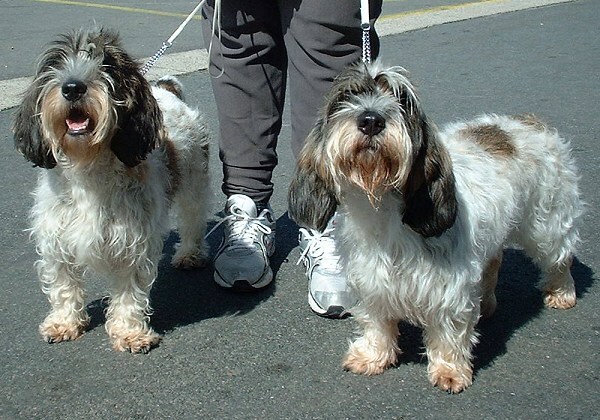 The Petit Basset Griffon Vendeens are peculiar-looking dog breed without faces, elongated body and moderately short legs. This dog of the scenthound type that originated from Vendee, France was bred to hunt hares. The short-legged with long body Basset Fauve de Bretagne is a dog breed of the scent hound type that originated in Brittany, France. It was bred for hunting and was built along the same lines as the Basset Hound. One breed of dog with unique hair or coat is the Puli. This dog breed with short legs and moderately long body originated in Hungary and was bred for herding and guarding livestocks. This unique dog is waterproof. The Clumber Spaniel is a dog breed with moderately short legs and elongated body that is from the United Kingdom. This breed, which was bred as a gun dog, is the largest spaniel. . 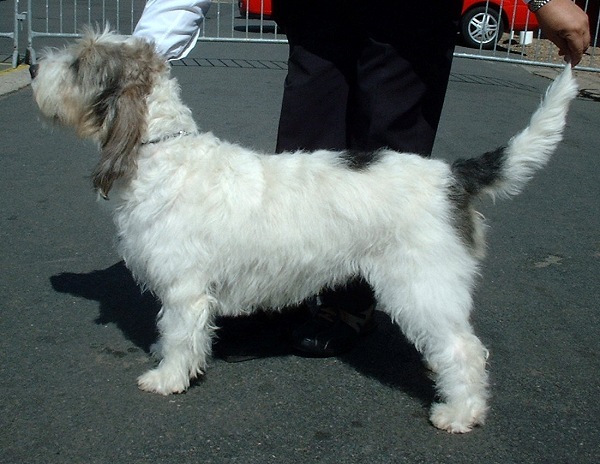 The short-legged Grand Basset Griffon Vendeen is a long-backed dog breed that originated in Vendee, France. I was bred for hunting and still used today to hunt beer, boar and to trace hare and rabbit.